It’s here! It’s finally here! The much anticipated launch of the Brewsvegas 2015 events calendar! Head over to www.brewsvegas.com to check it out now! The inaugural Brewsvegas in 2014 saw 40 venues stage 90 events through the week, displaying fantastic creativity, passion and individuality. In the year since, many new venues and events have sprung into being and action; to spread the good word and champion great beer. 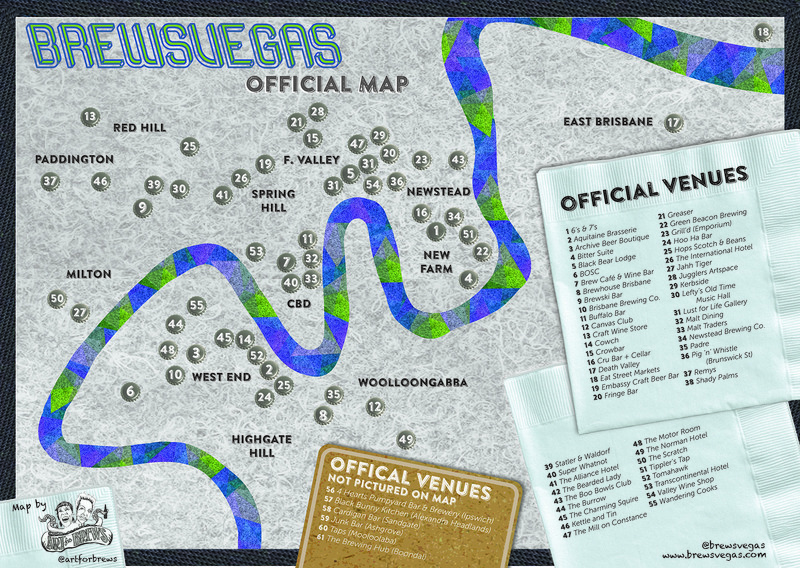 As Brisbane’s thirst for better beer has continued to grow, so have the quantity and quality of venues offering good beer, and so has Brewsvegas. Now in its second year, some 65 venues will celebrate Brewsvegas with some 120 events for the week. This means there truly is something for everyone. From fine dining to fine art, baking and brewing, bands, bowls, mystery tours, massage, movie nights, competitive cook-offs, cocktails and collaborations of every kind. The Brewsvegas website now has the full 2015 event schedule online, with every event detailed on a daily calendar for the week. We want to encourage the good folk of Brisbane, whether fully-fledged bona fide beer geeks or simply a little craft-flexible, to get amongst it and discover something new, something different, something exciting. Whatever you do, make sure you check out a venue you haven’t tried before. Meet some new beer buddies. 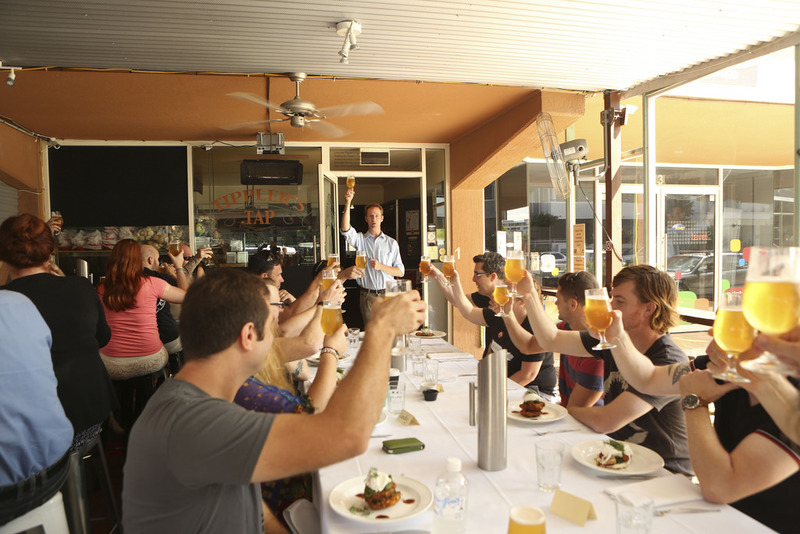 Brisbane has never had a more vibrant end exciting beer culture. Raise a new beer to your lips, breath it in and taste it!